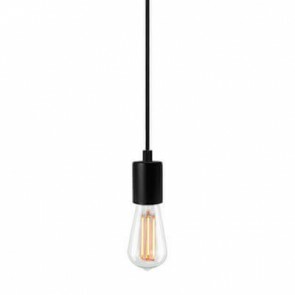 Bulb Attack Cero Basic S1 pendant lamp is the most minimalistic suspension in the series - a truly industrial-style light which is perfectly on trend. 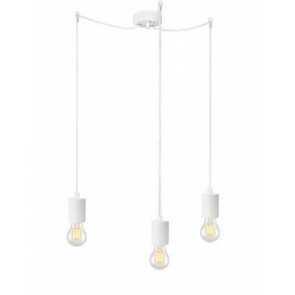 It is the ultimate simple but effective lighting style - and will completely light up a room without distracting attention. 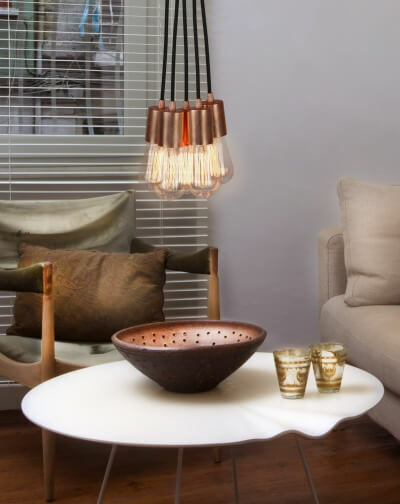 The powder coated steel lampholder cups are cylindrical in shape - an attractive feature of this collection. Add a decorative bulb for the ultimate finishing touch - pendant lights are usually at eye level, so give yourselves and your guests something interesting to look at! 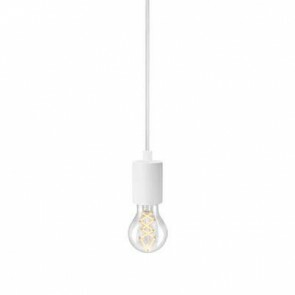 The power cable can be supplied in any length, on request. 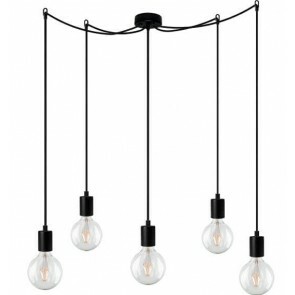 Choose from black lampholders, cords and ceiling rose for a dark, mysterious feel that contrasts against the bulbs, or opt for all white for a clean and fresh vibe that lights up a room. 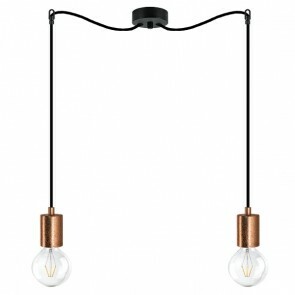 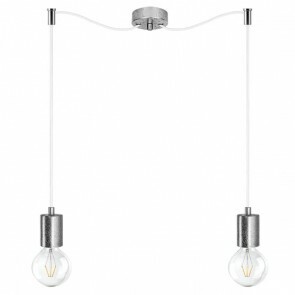 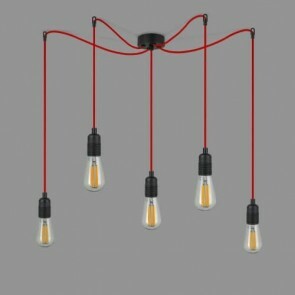 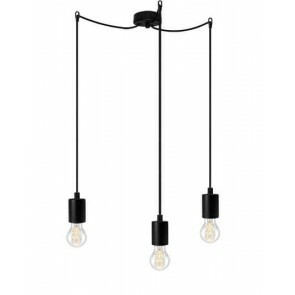 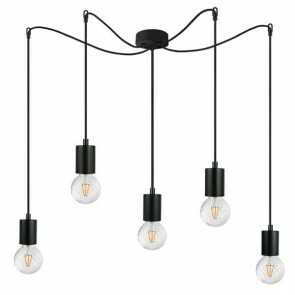 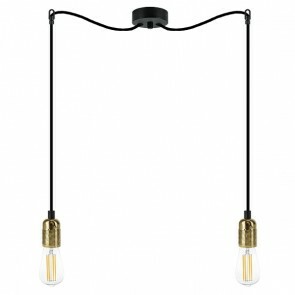 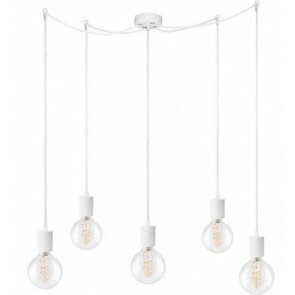 Pair with intriguing light bulbs for an appealing finish. 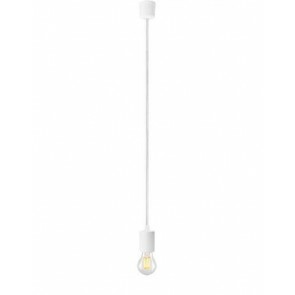 For a dazzling display, use two or three Bulb Attack Cero lamps in a row - perfect for a large, or open plan kitchen or living room, or for a high-ceilinged, industrial styled restaurant or bar.